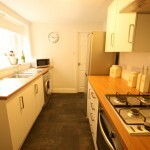 Thanks to Pro-sales.co.uk we have now sold this property. 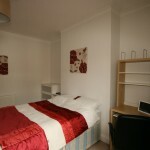 It is still available to rent via stud-lets.co.uk with the new owner, so if you are interested then give them a call. 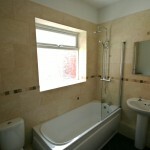 If you are looking to buy property like this, contact Pro-sales.co.uk. 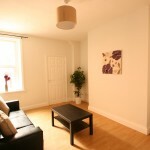 Fantastic, newly refurbished lower flat in an excellent location at the bottom of Hotspur Street. 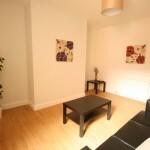 Although a typical Tynesdie flat layout, this flat has been refurbished to the highest standard throughout. 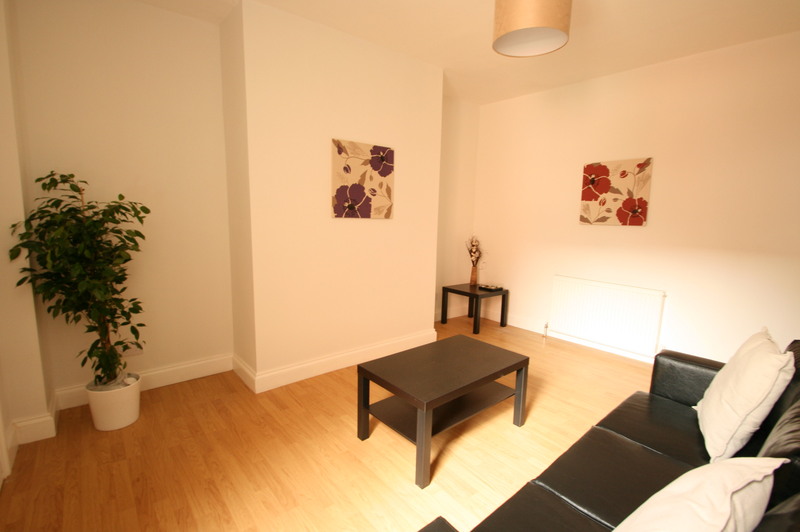 Laminate floor greets you as you enter and this carries through to the spacious living room, complete with leather sofa and Ikea coffee and side tables. 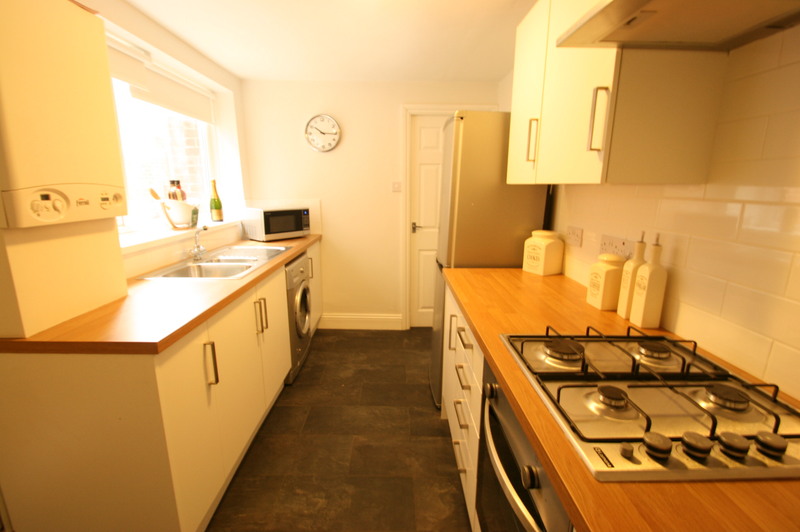 Through to the fully fitted modern white kitchen and the silver and chrome appliances, including a washing machine, microwave and tall fridge freezer. 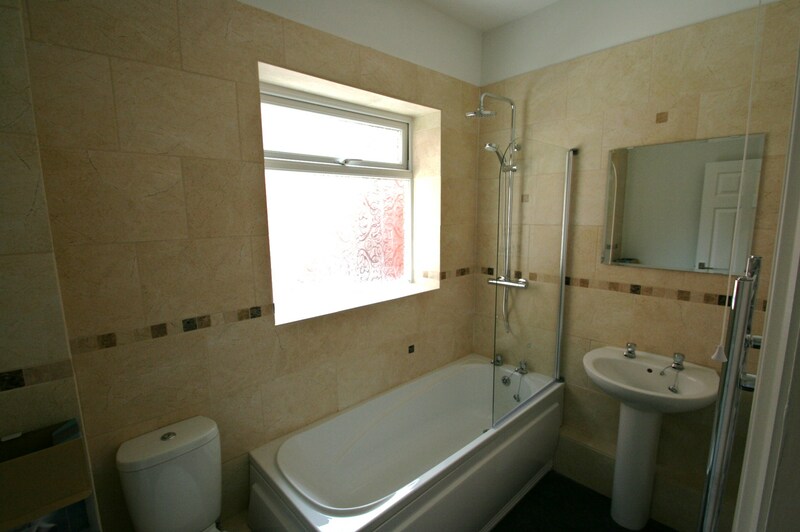 To the rear a beautifully tiled bathroom includes a bath, power shower, chrome towel rail and toilet and basin, additionally there is a great storage area. 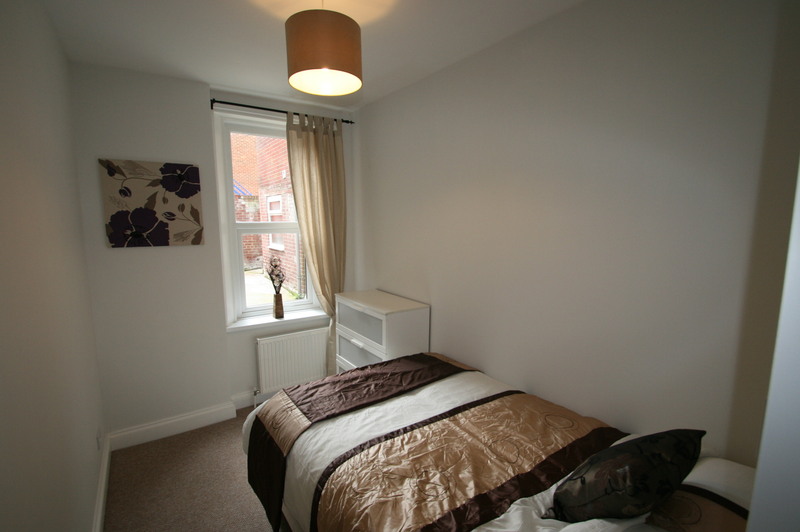 The property is fully double glazed and benefits from heating by a combination gas boiler. 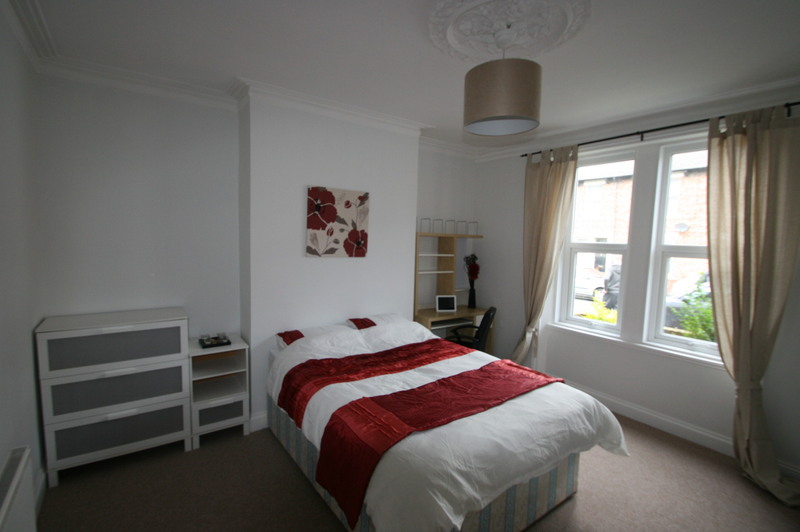 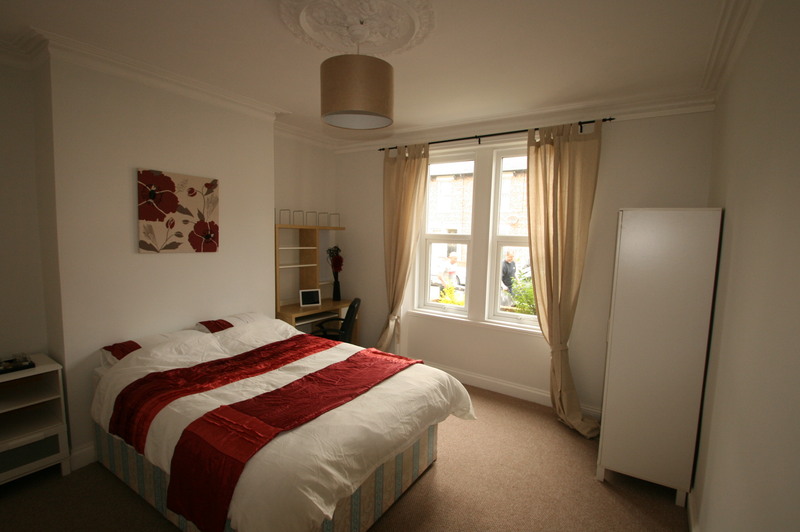 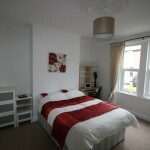 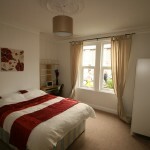 The large front bedroom has a full size double bed and easily accommodates the Ikea furniture. 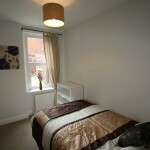 The rear bedroom although smaller also has Ikea furniture and a small double bed. 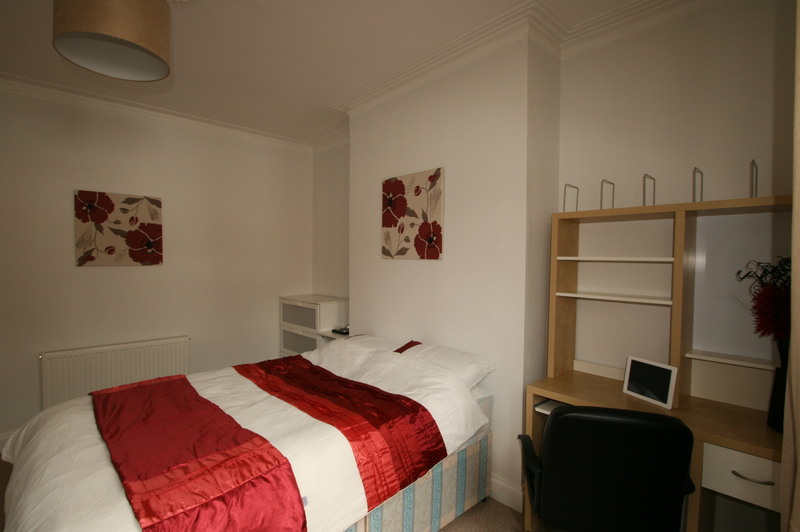 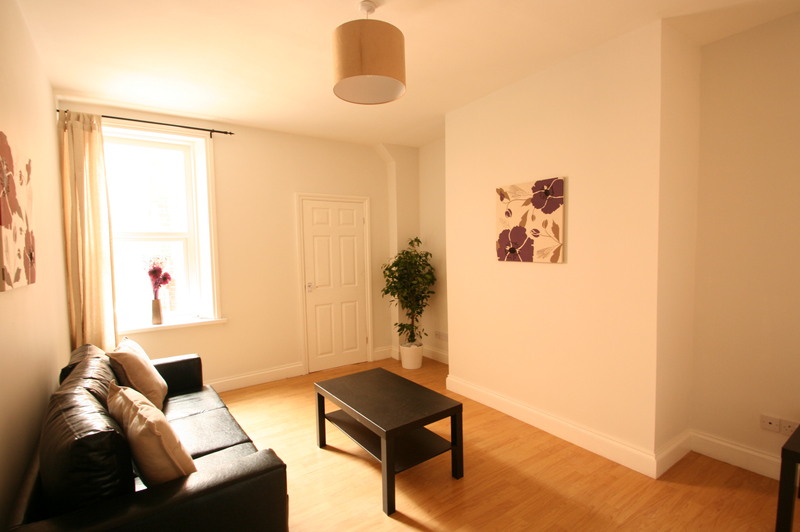 This light and comfortably stylish flat is very popular and has always let to the first people to see it, so be quick and contact our student letting agents at stud-lets to arrange a viewing.